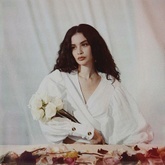 Listen to Sabrina Claudio's top songs like Confidently Lost, Orion's Belt, Belong To You (feat. 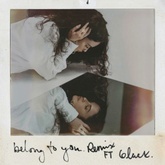 6LACK) [Remix] on EDM Hunters. 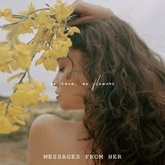 The list is updated daily to include all of Sabrina Claudio's latest songs. The songs on this are ordered by number of likes, plays and downloads. Like your favourite songs to make your vote count. What's your #1? 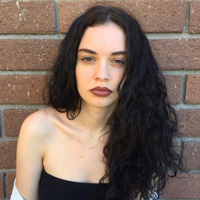 Sabrina Claudio (born September 19, 1996) is a Cuban-American singer, and songwriter. In late 2016, Claudio uploaded several songs to SoundCloud, before compiling a select collection as part of her debut extended play, Confidently Lost, which was released independently in March 2017. Her single "Unravel Me" peaked at number 22 on the Billboard Twitter Emerging Artists chart, and her single "Belong to You" peaked at number 2 on the same. Her debut mixtape, About Time was released on October 5, 2017. It peaked at number 13 on Billboard's Top R&B Albums chart. Listen to Sabrina Claudio's top and latest Pop / Rock songs, watch videos and discover DJs similar to Sabrina Claudio on EDM Hunters. Like your favourite songs to make your vote count. What's your #1?